Rental Income – Tax payers who wish to avail themselves of the 15% flat rate of taxation on Rental Income generated during basis year 2018 (year of assessment 2019), are to submit the relevant form along with the amount of tax payable by the 30th April 2019. Such flat rate may be applied upon rental income of both residential and commercial properties, and both companies and individuals may benefit of such flat rate. The tax payable is calculated on the gross rental income, as no expenses are allowed as a deduction under such a regime. Alternatively, the tax payer may opt for such rental income to be added onto their respective gross income for the calendar year 2018 less expenses allowed by way of deduction, and be taxed at the applicable rates thereon. It is to be noted that the tax payer may opt for the regime under which such rental income is to be taxed on an annual basis. Part Time Self Employment Income – Individuals who carry out a part-time self-employed activity may avail themselves from a 15% flat rate of taxation. Such rate may be applied on the first EUR 12,000 generated from such activity. 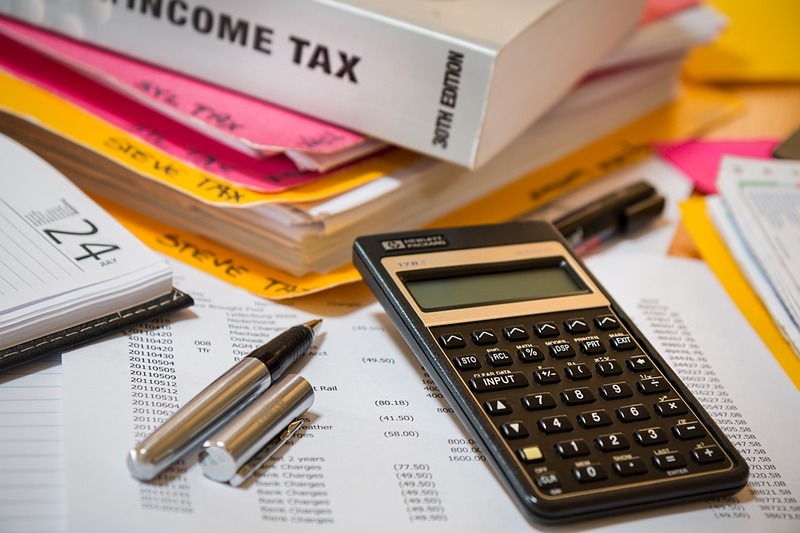 The amount of tax payable is calculated on the net of gross income and expenses incurred in the production of the income, and which thus should be allowed by way of deduction. It is to be noted that this regime is not necessarily advantageous for all tax payers. In such cases the income from part-time self-employment may be added onto the income generated during the calendar year 2018 and be taxed at the applicable progressive rate of tax of the individual. Our team at E&S Group is able to guide you in determining the most beneficial option, as well as assist in the submission of the applicable forms. Contact us for more information!